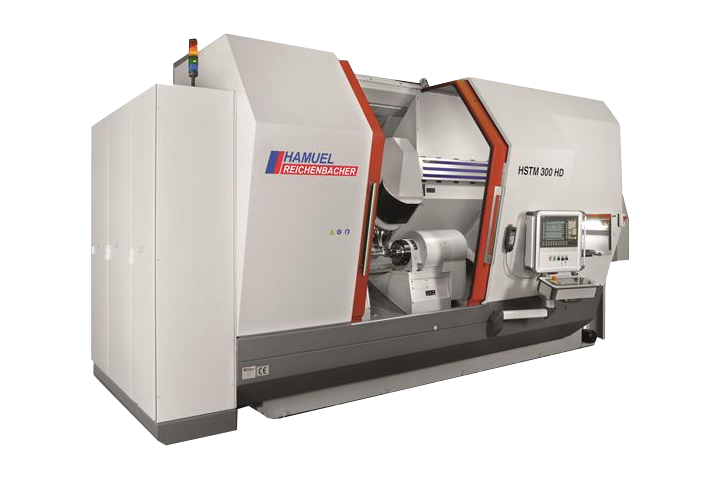 Hermle is the premiere manufacturer of the World’s finest high precision, multi-axis machining centers. Hamuel is the World leader in turbomachinery milling for the aerospace and energy industries. 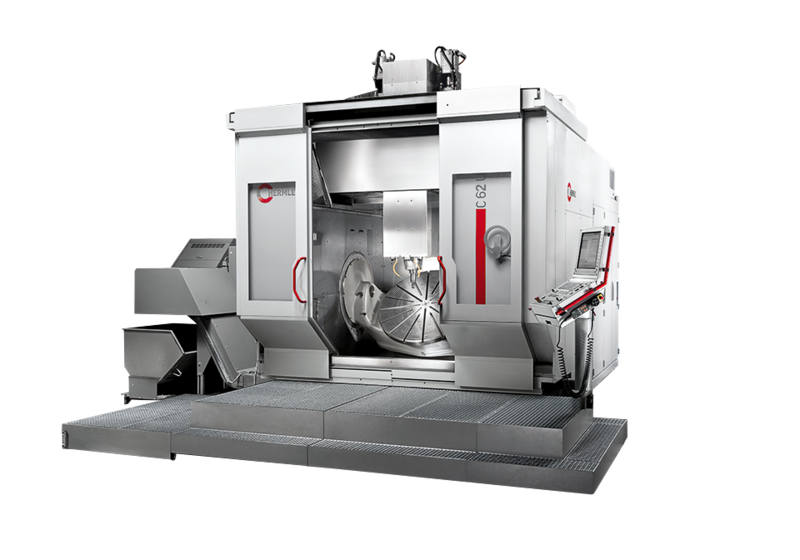 The ELB product line includes surface, profile and creep-feed grinding machines. Learn how European engineering can improve your machining process. 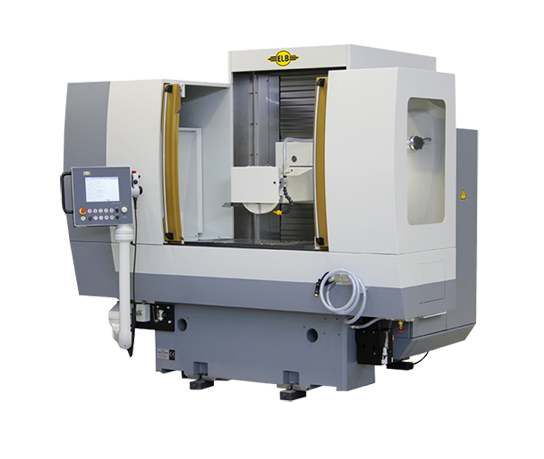 Call INIRAM at 978-854-3037 to discuss your precision machining application.